Psychosis is the term used when patients experience hallucinations and delusions. Hallucinations are more likely to occur in the later stages of Parkinson’s disease, but younger and newly diagnosed patients may also experience them. Delusions are less common and only affect around 8 percent of people living with the diseases. 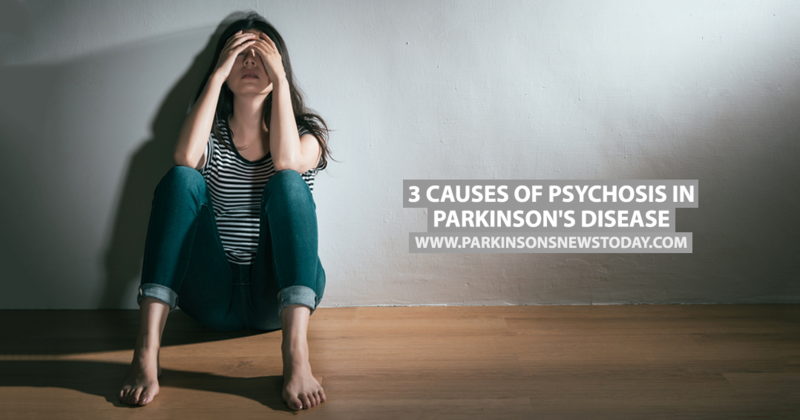 According to the National Parkinsons Foundation, there are a few reasons why a person with Parkinson’s disease may begin to suffer from psychosis and it’s important to find out the route cause so that it can be treated effectively. It’s a side effect of medications used for treating Parkinson’s disease. 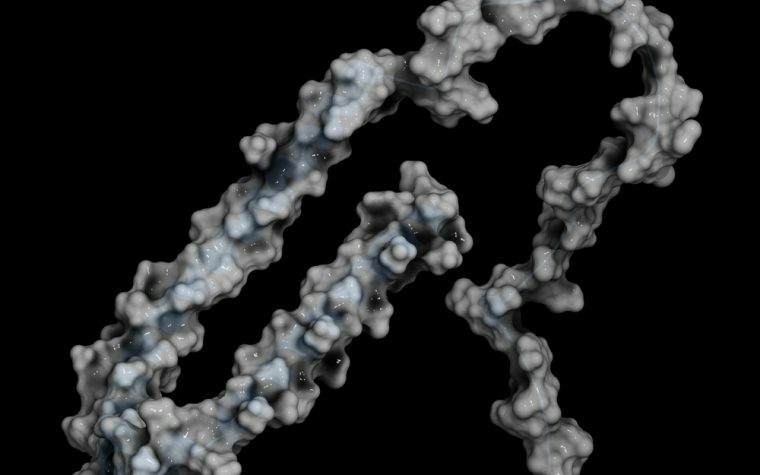 In the majority of cases of Parkinson’s-related psychosis, the condition is believed to be a side effect of the medication taken to treat Parkinson’s disease. All medications used in treating Parkinson’s disease have the potential to bring on psychosis because they increase the levels of dopamine in the brain and lower the levels of acetylcholine. This altering of brain chemicals is necessary to improve motor control, but can sometimes inadvertently bring about hallucinations and delusions. Parkinson’s disease patients who also have dementia are more likely to suffer from delusions and hallucinations. Dementia also alters the balance of chemicals in the brain which can lead to psychosis, particularly for those who have dementia with Lewy bodies. It’s a result of delirium. Delirium is a short-term, reversible symptom brought on by a metabolic anomaly, a general medical condition, or a reaction to medications. It usually manifests as altered consciousness, disorganized thinking, unusual behavior, and occasionally hallucinations. Delirium can last anywhere between a few hours and a few days. 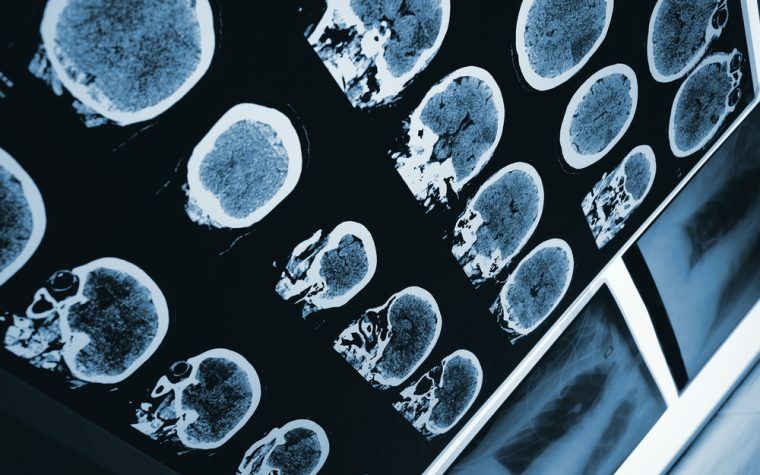 Parkinson’s disease patients have an increased risk of delirium when they have to go to the hospital for a procedure or surgery. Tagged delirium, delusions, dementia, hallucinations, Parkinson's disease psychosis, psychosis, visual hallucinations.